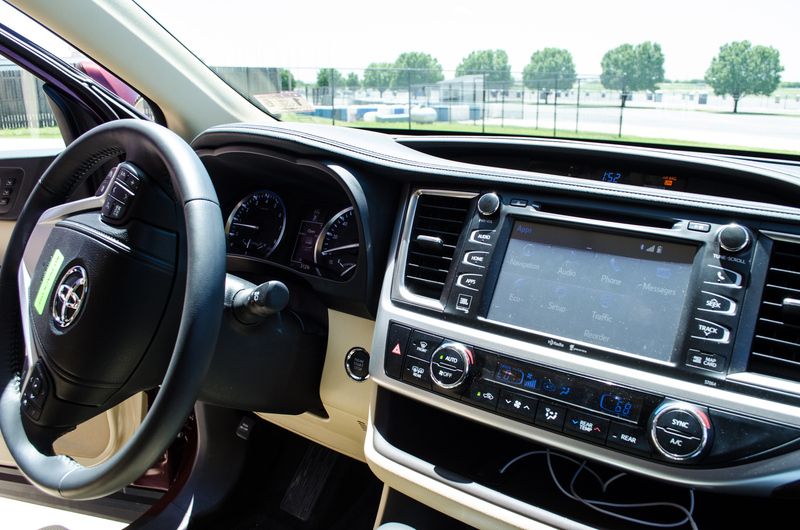 We had an opportunity to drive the $43,710 2014 Toyota Highlander Limited as part of the Texas Auto Writers Association (TAWA) Spring Roundup and was really surprised with this feature. It seems like a no brainer, but we haven’t seen any other manufacturer use an in-car communication system to talk to passengers (except in the McLaren F1 hypercar). 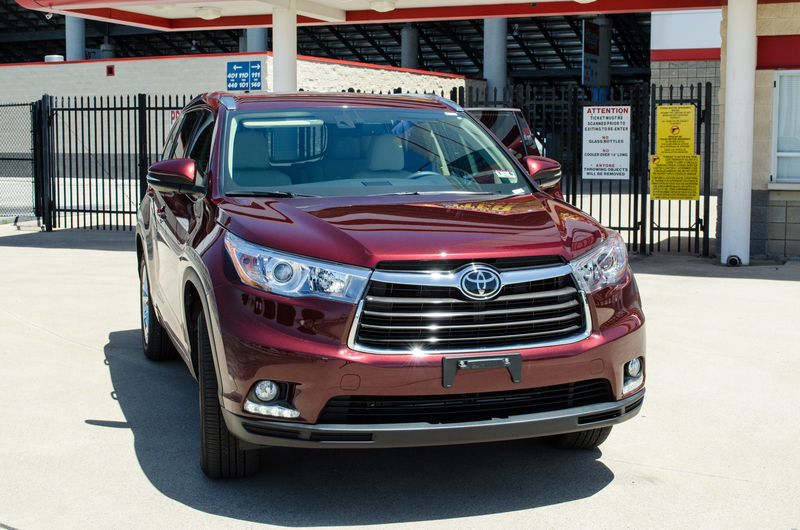 2014 Toyota Highlander Limited in Moulin Rouge red. A button on the stereo labeled Driver Easy Speak enables the system. The Highlander uses the built in microphone for the Bluetooth phone to take the voice and transmit it to the back of the car. Even if the stereo is on, or the children are watching a Blu-ray movie, the driver’s voice projects over the sound. Are you worried your children may talk back to you? Have no fear, Toyota has thought of that as well! With Driver Easy Speak, the communication is only a one-way trip. It doesn’t function like a true intercom system. Toyota touts the Driver Easy Speak as a safety feature, and we can definitely see why. Now the driver doesn’t need to turn their head around to have their voice project to the rear of the vehicle. This should reduce some of the distraction of hauling children around in a car. One downside to the system is that it isn’t a push-to-talk system. Once pressed, Driver Easy Speak stays on until the driver turns it off. If you start having a private conversation that you don’t what your kids to hear and you haven’t turned it off, they’ll hear every word you say. 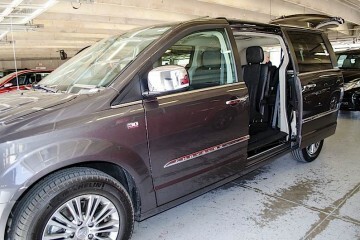 The Highlander has radar cruise, blind spot monitoring and lane departure alert. Driver Easy Speak is just one of the many features on the 2014 Highlander. 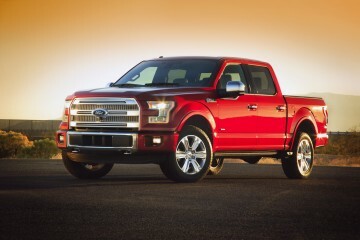 Our Limited V6 version came packed with their latest safety features. 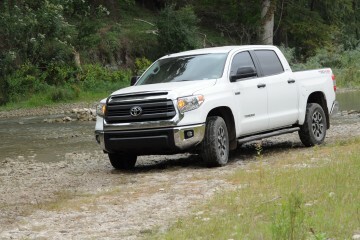 Radar cruise control and lane keep assist are part of the of $1,400 Driver Technology Package. The lane keeping system doesn’t actively keep the car in the lane, but will beep when the driver strays from the lane. The pre-collision system helps limit the damage in an accident by helping the driver brake when the system detects an impending crash. 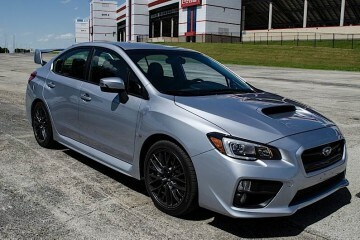 Additional safety features include a rearview camera system, rear parking sensors, blind spot monitoring with cross-traffic alert and eight airbags. 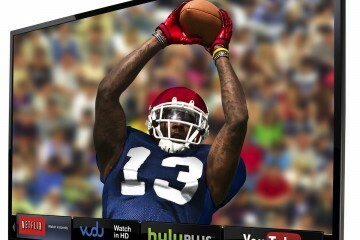 To keep the children happy, the $1810 Blu-ray DVD entertainment system includes a fold-down 9″ rear seat display, auxiliary input jacks for a gaming console or other device, and two wireless headphones. 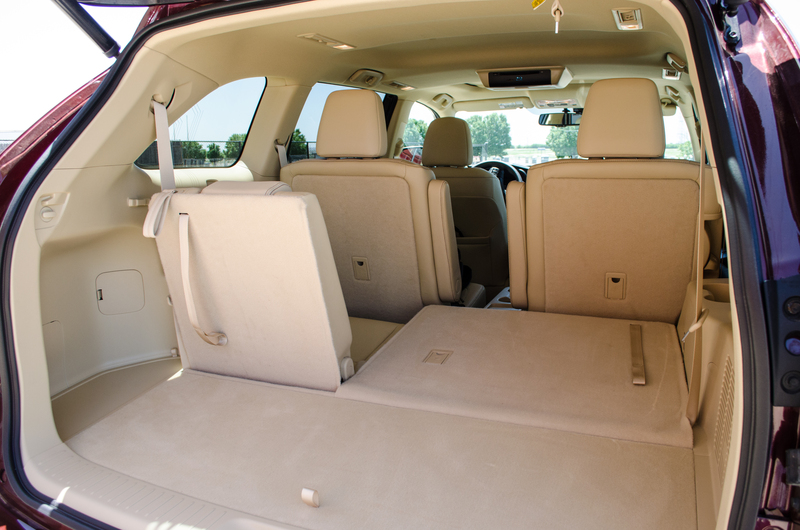 Rear seats fold flat in the Highlander to improve cargo space. The seven passenger Highlander has fold-flat rear seats to improve cargo capacity, built-in second row sunshades for the windows and second row captain’s chairs for comfort. Glare from the sun makes the Entune display difficult to see. Toyota’s Entune system with application support stands by for all your entertainment needs. Even with a higher resolution than the screen in the Corolla we recently reviewed, the icons and graphics still appear dated compared to other systems. The angle of the screen mounted in the dash also causes a problem. In the bright Texas sun, there was so much glare on the display that we couldn’t read it at all. The Highlander receives a Top Safety Pick+ rating from the IIHS. 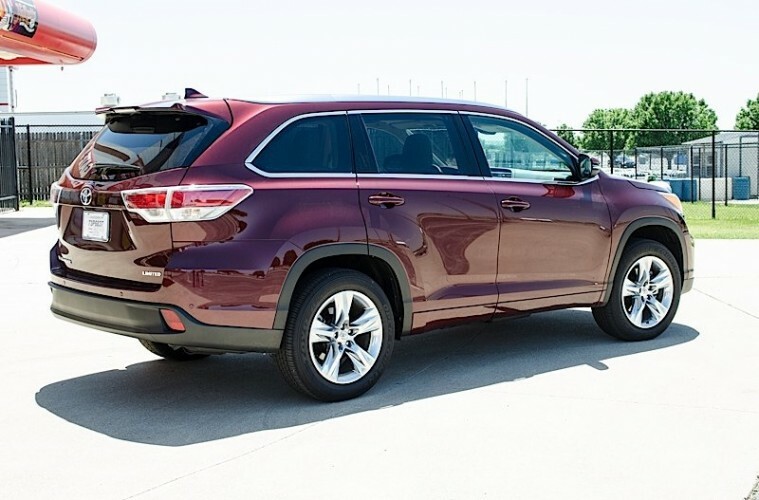 Overall, the 2014 Toyota Highlander seems more evolutionary than revolutionary. 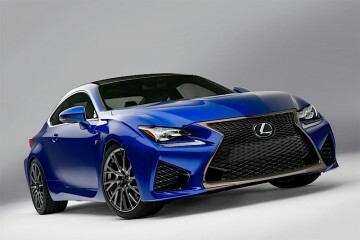 We like the looks, especially the Moulin Rouge exterior color and the practicality of the vehicle. 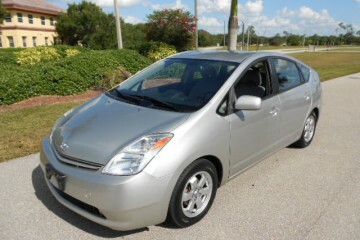 Lots of space and innovative technology for the kids make it a good family vehicle. 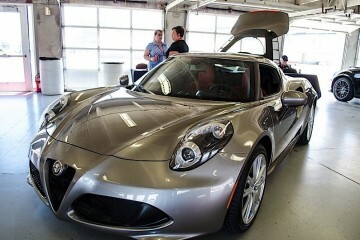 The $43,710 asking price also makes it a good value considering the amount of technology that you get. On top of that, the Insurance Institute for Highway Safety rate the Highlander as a Top Safety Pick+, their highest honor. 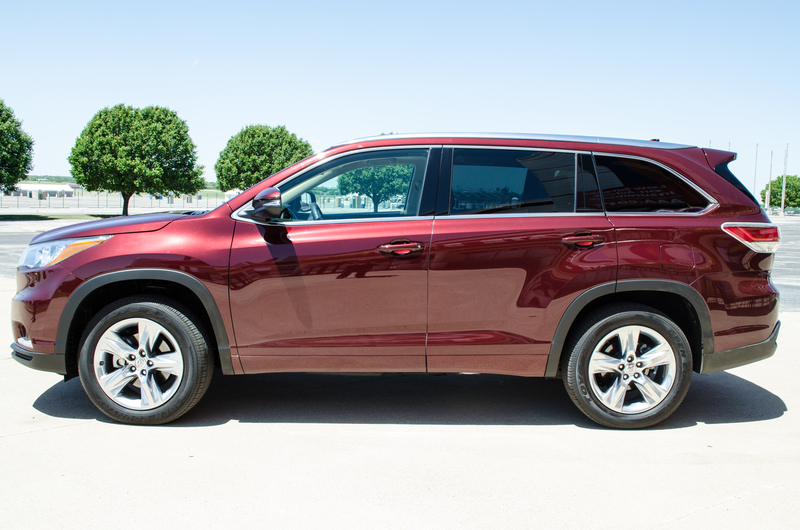 If you need a full-size family vehicle, the Highlander is one worth looking at. Pros: Driver Easy Speak. Safety. Final Thoughts: Inexpensive for equipment included. Safe sport utility.